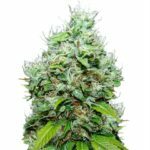 Blue Dream Medical Marijuana seeds have become one of the most popular and researched Cannabis strains available online over the last few years, highly regarded and sought after for its intensely fruity flavor and floral aroma. Originally created in California, you can now buy Blue Dream seeds online with free and guaranteed delivery. A great choice for all levels of experience, these Blue Dream seeds are perfectly suited by indoor growing techniques, producing high quality harvests for both soil and hydroponic growers alike. 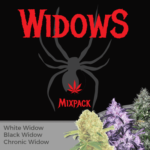 Sold as feminized seeds, both germination, and the production of a pure, high quality female plant, with all the traits and characteristics you expect is guaranteed, and with a customer support service that’s second to none, any issues or questions you may have will be quickly answered. 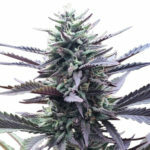 Blue Dream Medical Marijuana seeds are comprised of 80% Sativa and 20% Indica genetics, with its parentage traced back to Blueberry and Haze strains. The dominant Sativa produced a tall plant with an average height between 120 – 170 cm when fully mature, making it a perfect choice for Screen-of-Green growers, with its strong lateral branching structure and multiple budding sites. Grown indoors with good environmental controls and an understanding of how to generate increased yields by super-cropping, SCROG growing or other techniques, Blue Dream plants can yield substantial harvests. 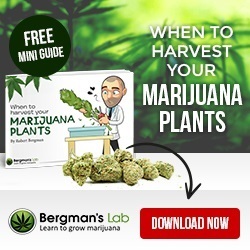 Yields of approximately 600 grams of the finest, fruity buds can be achieved, and should you need more information on producing these quantities, why not download the free growing guide Ebook at the top of the page. Blue Dream Marijuana seeds are a perfect choice for all levels of experience and expertise. 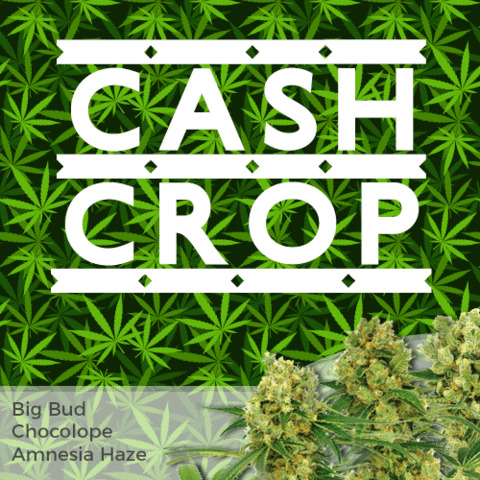 Seasoned growers will enjoy the easy growth, large heavy buds and low leaf-to-bud ratio, while novice growers often appreciate the strains forgiving nature, capable of ignoring minor feeding or nutrient mistakes. Blue Dream Cannabis is famous for its deep fruity flavor and berry aroma. The Blueberry/Haze combination produces one of the best tasting medical and recreational strains currently available, and although it requires a slightly longer flowering time than some hybrid strains, 70 days, the flavor, aroma as well as overall quantity and quality these seeds can produce more than makes up for the extra week or two for the plant to fully develop. Blue Dream Medical Marijuana produces a happy, relaxing, euphoric effect that’s very uplifting and creative. 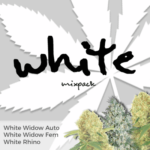 A very high THC content of 21%, balanced with medium CBD levels generates a long-lasting, creative high, great for day-time use, or stimulating conversation with friends. Blue Dream Marijuana can be enjoyed by both recreational and medical users. Proven to reduce stress and depression, the deep Indica qualities can also assist in reducing pain and headaches as well as increasing the appetite. 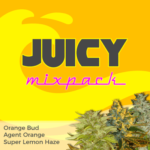 You can buy Blue Dream Medical Marijuana seeds in packs of 5, 10 and 20 feminized seeds. World-wide postage and super-stealth packaging are included in the price, and delivery is guaranteed. To find out more about buying Blue Dream Medical Marijuana seeds online, click below.